Don't be Frightened By Halloween...Five Security and Safety Tips to Keep the Ghouls Away! Don’t be Frightened By Halloween…Five Security and Safety Tips to Keep the Ghouls Away! Don’t be Frightened by Halloween! Five #Security and #Safety Tips to Keep the Ghouls Away! 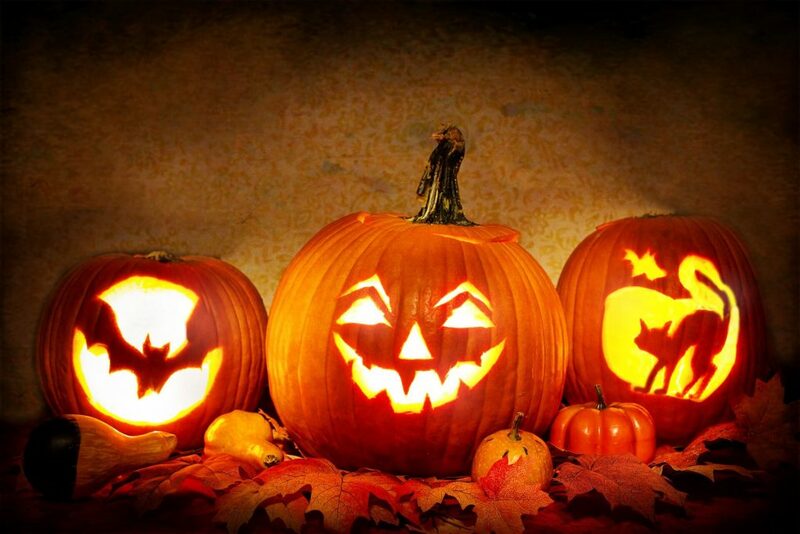 According to AAA, more than 41 million children between ages 5 and 14 will be trick-or-treating on Wednesday, Oct. 31. What more, it’s also a busy night on the roads – and the worst night for vandalism. To help you avoid the tricks of Halloween, here are five simple tips to help you keep the ghouls away this holiday. A well-lit home keeps burglars and vandals at bay while providing safe entry to party guests or trick-or-treaters. Also make sure that you keep walkways and stairs illuminated and clear of debris. Drive slowly and always be on the lookout for kids that come out of nowhere. Turn your headlights on early in the day to spot children from greater distances. And, don’t be afraid to use your horn if you’re concerned that trick-or-treaters don’t see you. There’s a lot of drinking during the Halloween holiday period (Oct. 31, 6 p.m. to Nov. 1, 5:59 a.m.) and unfortunately, a lot of drunk driving. In fact, 168 people were killed in drunk-driving crashes, during the period of 2012-201. If you’re attending an adult Halloween party, drink responsibly and don’t drive. If you’re hosting a Halloween holiday party, make sure you serve nonalcoholic beverages and food along in addition to any alcoholic beverages. Stop serving alcohol at least one hour before the party ends. Make sure your home-owners policy covers vandalism and personal injury as these tend to spike upwards during Halloween night. If you’re going out for the night, make sure that all doors and windows are locked. Investing in Security & Surveillance Can Slash Your Insurance Costs! Did You Know That May is National Water Safety Month?